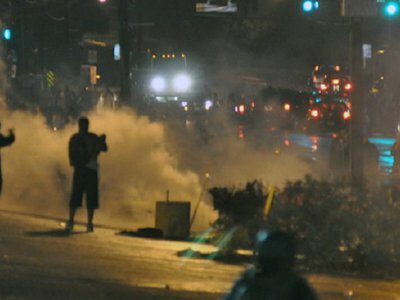 We're partnering with LittleSis to launch a crowdfunded, crowdsourced campaign to reveal how police across the country are using social media to monitor people and events. Secretive federal agencies such as the Central Intelligence Agency and the Federal Bureau of Investigation are notorious for refusing to confirm or deny the existence of their records. The issue becomes trickier when local law enforcement agencies, tasked with serving their communities, reply to public records requests in similar fashion. 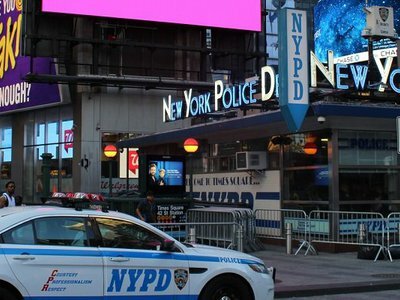 The New York Police Department has used the infamous “Glomar response” in the past to keep records secret, but this week a New York court ruled that the NYPD can’t use it this time. 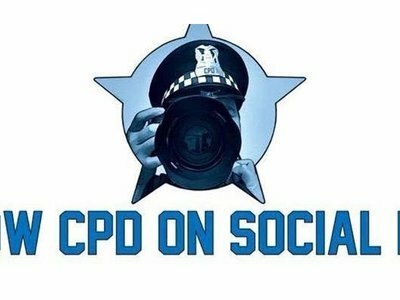 In the summer of 2017, the Chicago Police Department did something on social media that would usually be unremarkable: it changed its profile picture. 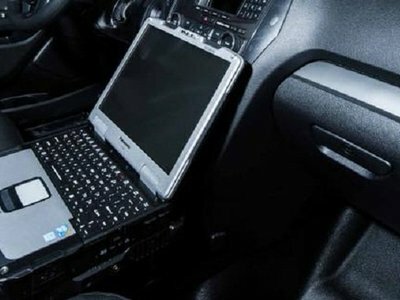 Chicago Police Department can’t use blanket “investigatory techniques” exemption to deny records regarding controversial social media surveillance technology according to a recent appeal determination by the Illinois Assistant Attorney General. How do police officers lockdown their online presence? A document released by the Chicago Police Department to Lucy Parsons Labs provides clues. Borough of Etna social media surveillance survey, equipment and software. 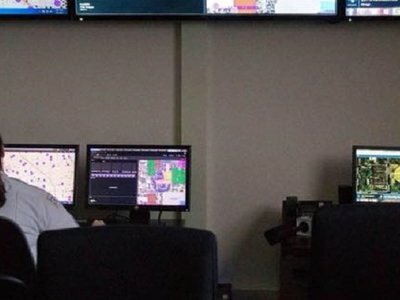 Is the project "You Are Being Followed: Police Social Media Surveillance" still active?